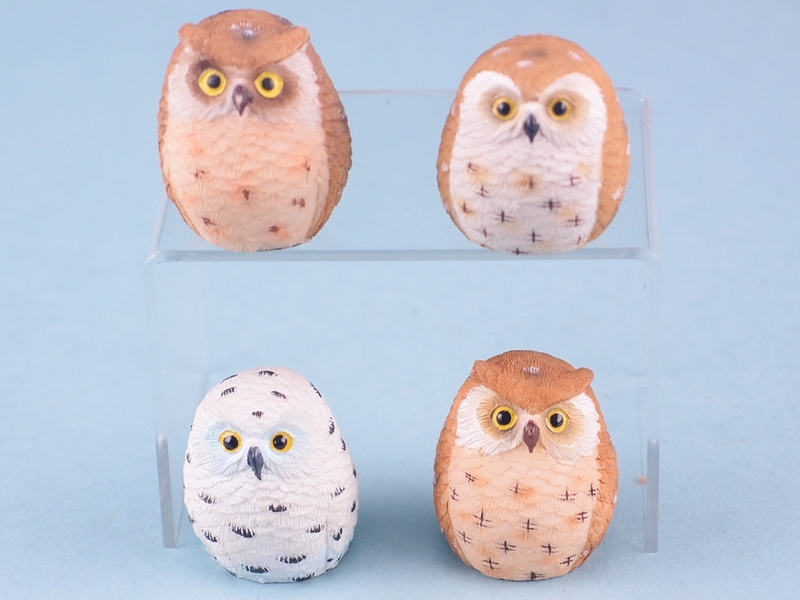 Would you like to supplement your stock with delightful micro round owl ornaments? If you would, then you need to call SDL Imports today on 01202 291 122 for the finest range of nautical resin items. When it comes to nautical resin, there is no wholesaler like SDL Imports. Our team are proud to offer a wide range of items, which are sure to leave you customers with a smile. One example of our range is the micro round own ornaments, which comes in four distinct styles. 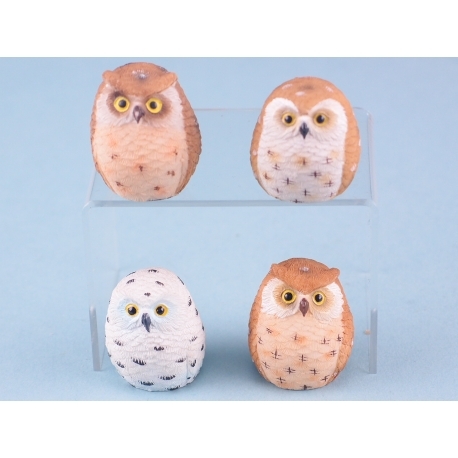 Made of natural resin, they are cast using the latest manufacturing methods to ensure a high quality and a great finish. These outstanding pieces fit in wherever they are put, no matter which room in the house they are used in. Get in touch with SDL Imports today and improve your inventory today.